The LANBSCNH27 is a bean saver for Case IH® & New Holland® auger heads. It greatly reduces grain from being thrown out of head by auger. The LANBSCNH27 fits Case IH® models 1010, 1020, 2020* & 3020. It also fits New Holland® models 72C*, 73C*, 74C*, 75C* & 740CF. 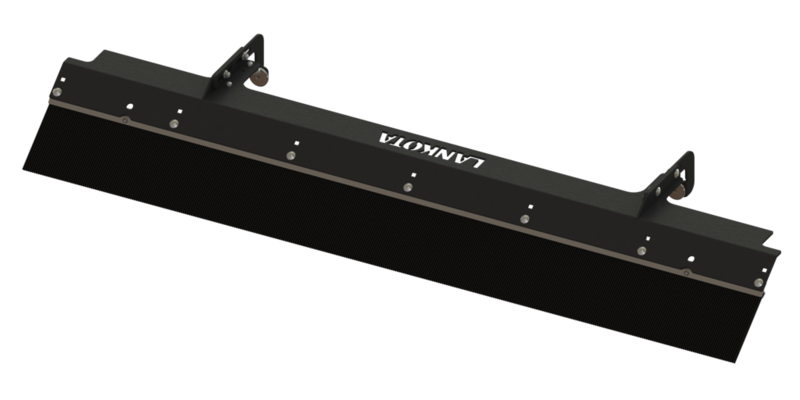 The LANBSCNH27 can mount on any header with a rectangular top tube 5" - 7" wide that is relatively parallel with the cutter bar.